World of Hyatt members can enjoy up to 10% off at participating hotels. Member Discount is valid for World of Hyatt members for reservations at participating hotels in the United States, Canada, Caribbean, Australia, South Korea, Japan, Malaysia, Singapore, Thailand and Hong Kong. 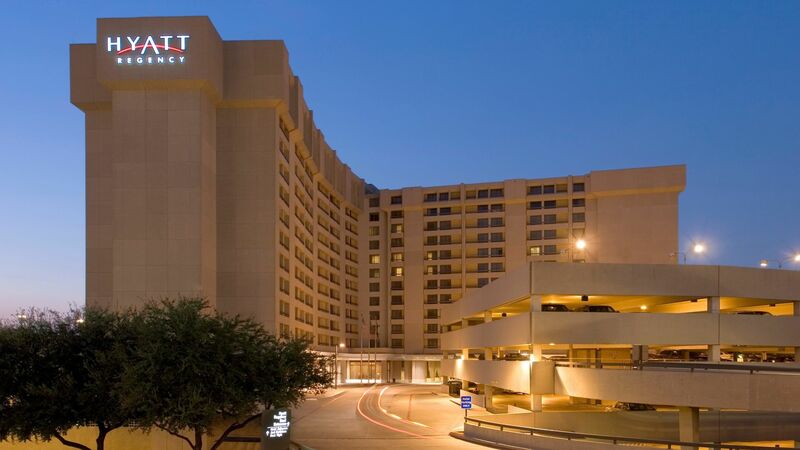 To qualify for Member Discount, guests must make their reservation via Hyatt.com or contact their nearest Global Contact Center and provide their World of Hyatt membership number at time of booking request Member Discount. To join World of Hyatt, please visit world.hyatt.com or complete enrollment at time of reservation. Member Discount is up to 10% off the Standard Rate, is non-transferrable and is valid for up to two guest rooms, per member, per stay. Offer is not valid with groups/conventions and may not be combined with any other promotional offer(s). Rate is per room, per night based on single or double occupancy, unless otherwise stated, and does not include tax, incidental charges or any other hotel specific charges. Extra guests will be subject to additional hotel charges. Rate is subject to individual hotel cancellation and no-show policy as provided at time of reservation. Limited number of rooms allocated to this promotion.